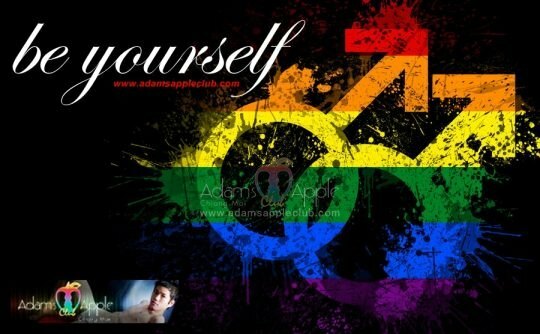 Be yourself and enjoy your life, You have only this one. Keep smiling and enjoy YOUR life. Have fun in the No. 1 Gay Bar in Chiang Mai, with the hottest boys and the best Shows. 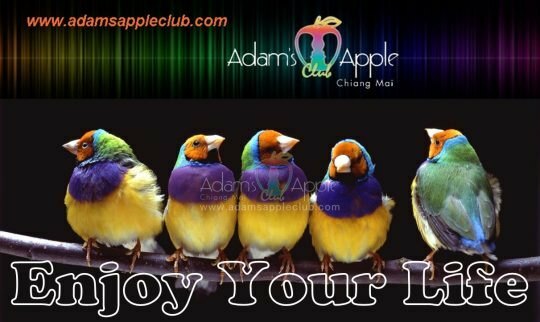 Popular gay host bar in Chiang Mai. 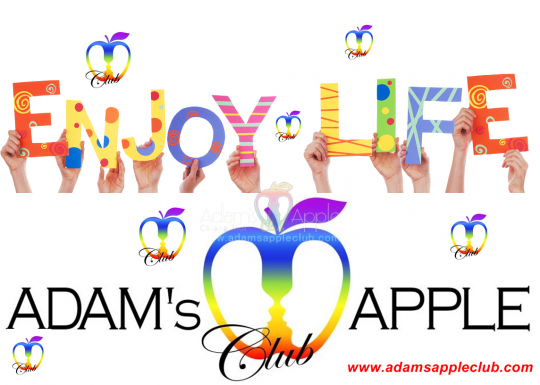 Adam’s Apple Club has go-go dancers, exotic shows drag queens and cabaret shows nightly at 10:30 pm.